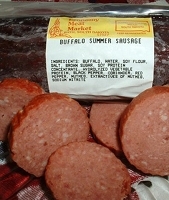 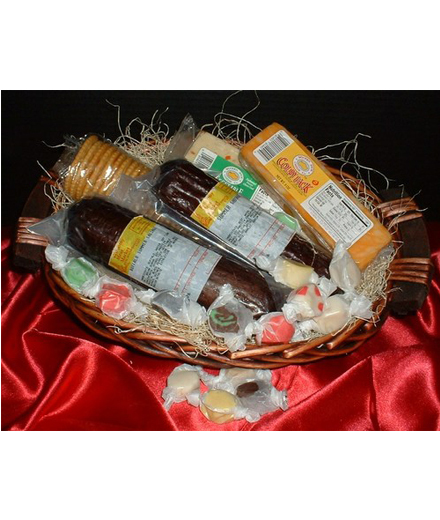 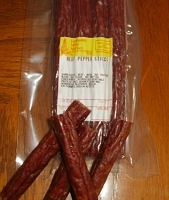 Product Description:With this Basket you have the choice of Buffalo Salami or Elk Salami and 2 choices of cheese. 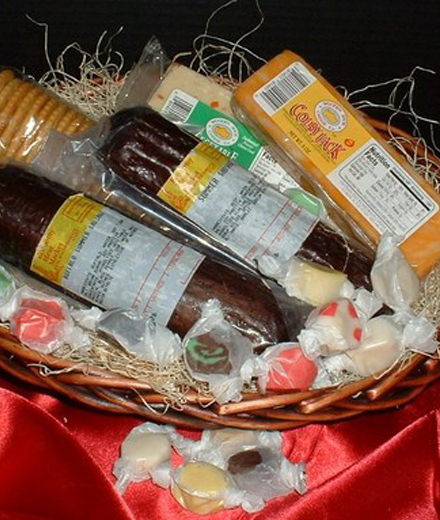 With this Basket you have the choice of Buffalo Salami or Elk Salami and 2 choices of cheese. 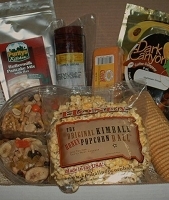 This is by far one of the most popular gift baskets yet.